It’s tempting for some historians to view the history of beat music in Liverpool through the story of The Beatles, but in the late ‘50s and into the ‘60s there were a huge number of groups playing in and around the city. There were two main music stores in the city centre—Frank Hessy’s and (the dual-named) Rushworth and Dreaper—and they would have gone out of business if they only serviced The Beatles. Fortunately, they had more or less the entire Merseybeat community coming through their doors to acquire guitars. One of the musicians among that community was Tony Crane of The Merseybeats. At first, however, he wasn’t involved in beat music. In that same year, 1956, the skiffle craze in the UK refreshed folk songs with upbeat, acoustic performances, often using washboards for percussion. Soon the young boys wanted electric guitars, especially after Buddy Holly & The Crickets played the Philharmonic Hall in Liverpool on March 20, 1958. The groups from Liverpool who went to play in the clubs of Hamburg had the bonus of watching a master guitarist at work: Tony Sheridan from Norwich. In terms of originality and innovation, Sheridan had the potential to be a star and a major player, but he lacked the ambition and the application. Local guitarists dubbed him The Teacher because they learnt from him. The Searchers - "Needles And Pins"
There was also some distinctive playing to be heard on “Needles And Pins” by The Searchers, but one of the group’s guitarists, John McNally, said that most people have the story of that sound wrong. “It’s a myth that there is a 12-string guitar on ‘Needles And Pins,’” he said. 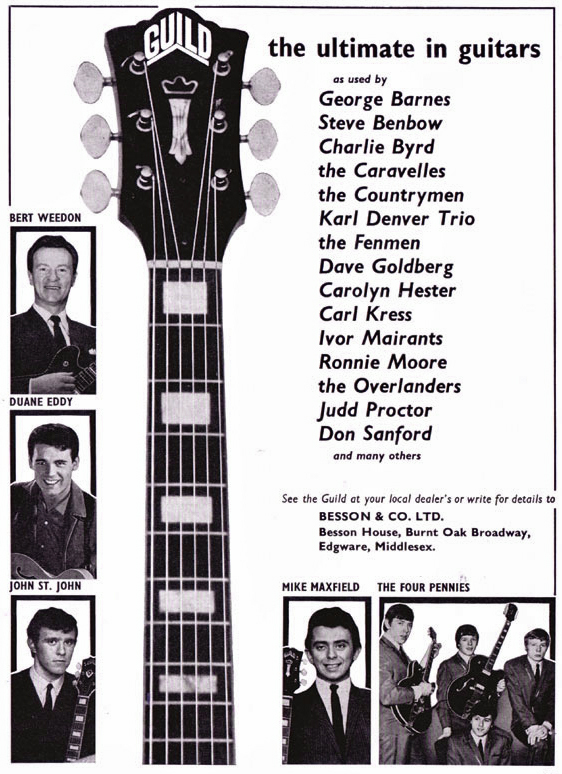 In fact, he recalled playing a Hofner Club 60 and Mike Pender a Burns Vibra-Artist. “Our engineer, Ray Prickett, put a little reverb on both guitars and, suddenly, we had this harmony. 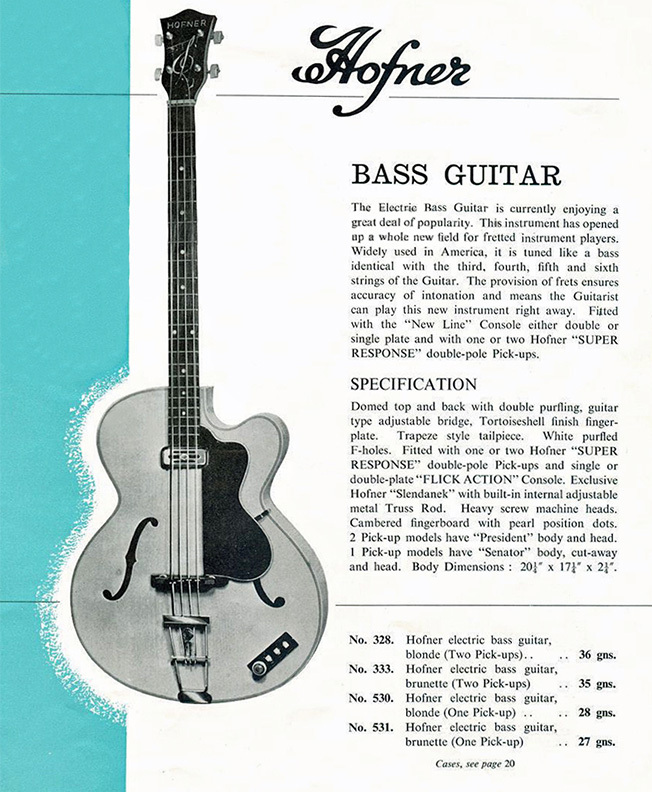 When the reviews came out praising our 12-string sound, we nipped out and bought a couple. From ‘When You Walk In The Room’ onwards, we used them on nearly everything,” McNally said. 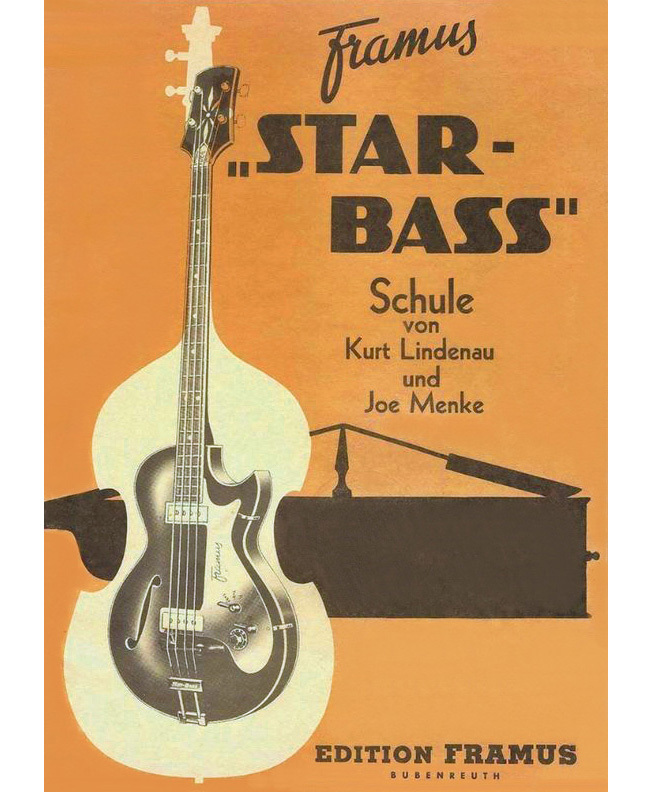 Meanwhile, the double-bass was on its way out, and it was being replaced by the new electric bass guitar. Dave Lovelady of The Fourmost had fond memories of seeing Rory Storm & The Hurricanes. About the author: Spencer Leigh was born in Liverpool in 1945 and his On The Beat show has been running on BBC Radio Merseyside for over 30 years. He wrote The Beatles In Liverpool (Omnibus Press / Chicago Review), and also The Cavern Club (a day-to-day history), Love Me Do To Love Me Don’t (The Beatles on record), and Best Of The Beatles (the sacking of Pete Best), all for McNidder & Grace. He worked with Hunter Davies on The Beatles Book (Ebury).